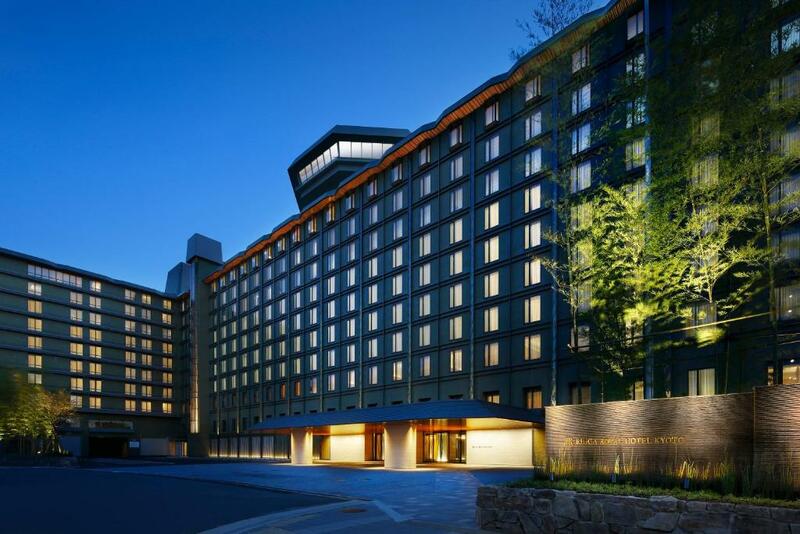 Lock in a great price for RIHGA Royal Hotel Kyoto – rated 8.5 by recent guests! There is nothing good to say, we were very disappointed and the rooms did not at all reflect the actual rooms. Restaurants are extremely expensive. They were charging up to and over $100 per person minimum for the course menu restaurant and $50 per person for the buffet. It would have been nice to have a mid class restaurant selection in the Hotel that offered a verity menu at mid class prices. The staff were really friendly and helpful. 7-eleven and family mart are really close. Free shuttle to/from Kyoto station made it very convenient. Breakfast was super good. 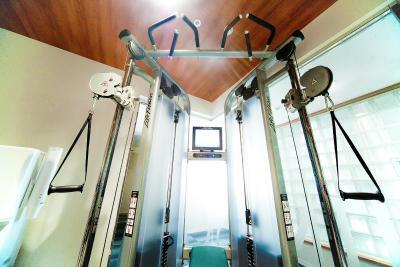 Location is walking distance to train station. Room ambience is traditional. 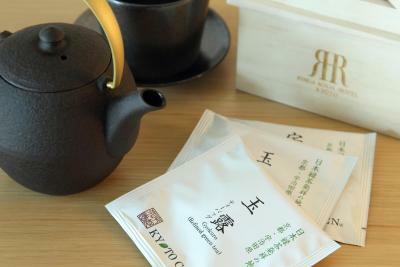 A nice teapot with kyuguru tea which I enjoyed. A good coffee machine with pods which my husband enjoyed. Bathtub & washlet toilet were enjoyable. I love the fact that the room is very clean and they provide almost everything that you need like mouthwash, change of toothbrush razors, hairbrush everyday. 1. Just renovated so clean and sort of new 2. 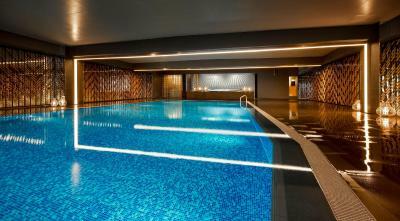 Have 20meter swimming pool and we can use withJPY540, that’s it. 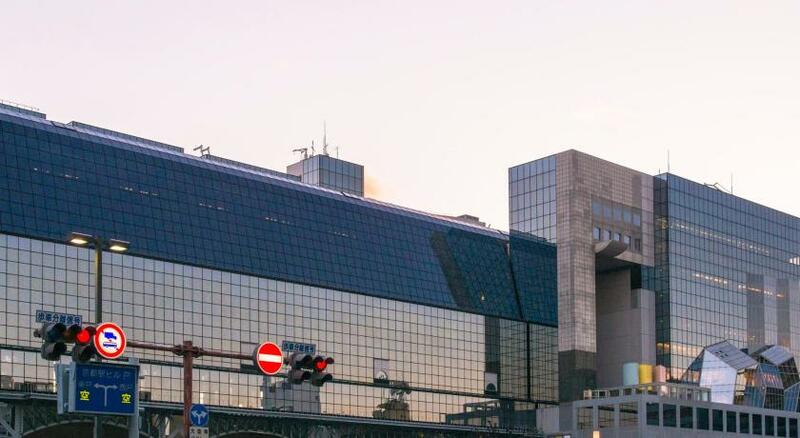 The hotel’s proximity to the Kyoto Station and the hotel’s convenient shuttle service to this station. 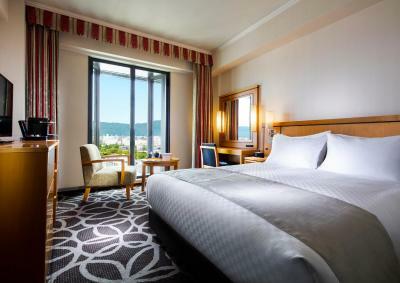 RIHGA Royal Hotel Kyoto This rating is a reflection of how the property compares to the industry standard when it comes to price, facilities and services available. It's based on a self-evaluation by the property. Use this rating to help choose your stay! 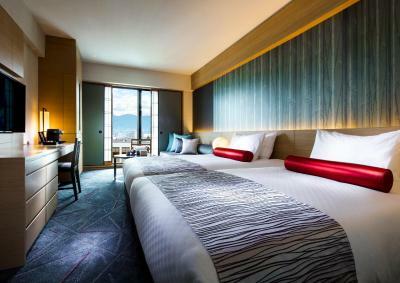 Conveniently located a 7-minute walk from JR Kyoto Train Station, RIHGA Royal Hotel Kyoto is renovated in September 2016 and features 8 restaurants. Free WiFi is provided throughout the property and a concierge is available on call. Complimentary shuttle runs between the hotel and JR Kyoto Station. 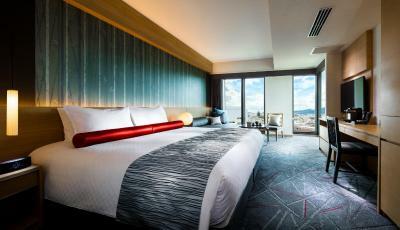 Featuring contemporary decor with Japanese touches, all rooms come with a satellite TV and mini-bar. An private bathroom includes Laura Ashley bath amenities and toothbrushes. 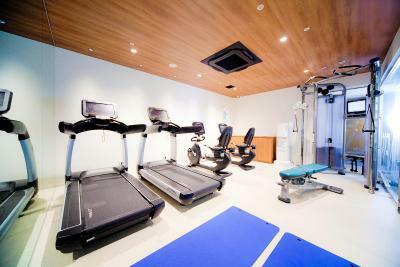 Guests will find an electric kettle, hairdryer, air humidifier and purifier in their rooms. A Nespresso coffee machine is offered in some rooms. 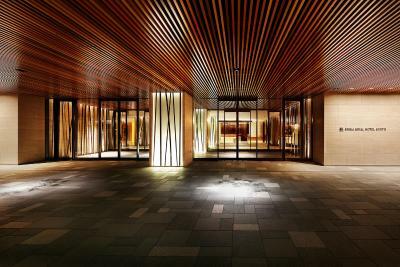 Offering panoramic views from the 14th floor, a rotating restaurant, Top of Kyoto, serves authentic French delicacies, while Aoi Teppanyaki Restaurant serves Japanese-style grilled omi Japanese wagyu beef. Chinese dishes and a bar and cafe are also on site. 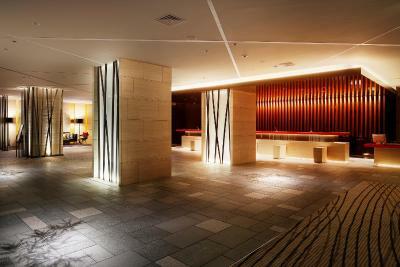 The hotel is only a 5-minute walk from Nishi Hongan-ji Temple. Higashi Hongan-ji Temple and To-ji Temple are within a 20-minute walk. Fushimi Inari Taisha Shrine is a 5-minute train ride, while Kiyomizu-dera and Kinkaku-ji temples can be reached within a 30-minute bus ride. 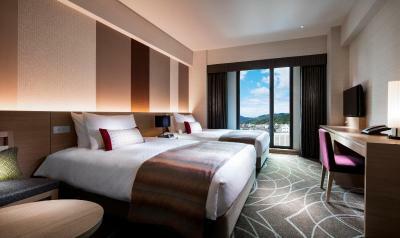 When would you like to stay at RIHGA Royal Hotel Kyoto? 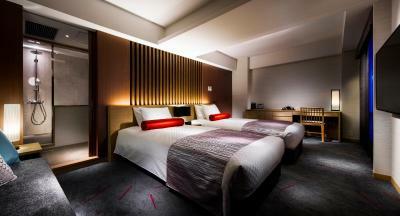 Featuring a contemporary decor with Japanese touches, this twin room comes with a satellite TV and mini-bar. An private bathroom includes Laura Ashley bath amenities and toothbrushes. 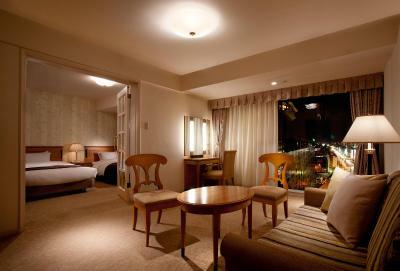 Featuring contemporary decor with Japanese touches, this twin room comes with a satellite TV and mini-bar. 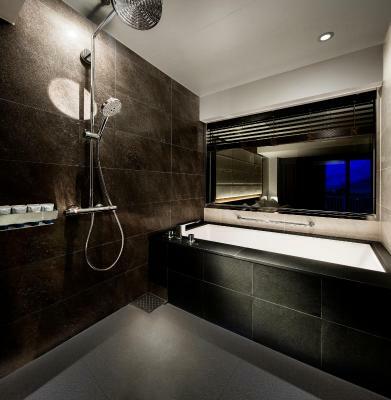 An private bathroom includes Laura Ashley bath amenities and toothbrushes. 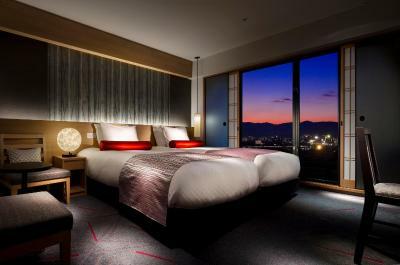 Boasting Japanese traditional colors, this twin room comes with a satellite TV and mini-bar. An private bathroom includes Laura Ashley bath amenities and toothbrushes. A Nespresso coffee machine is provided. Offering a bamboo-themed decoration, this twin room comes with a satellite TV and mini-bar. 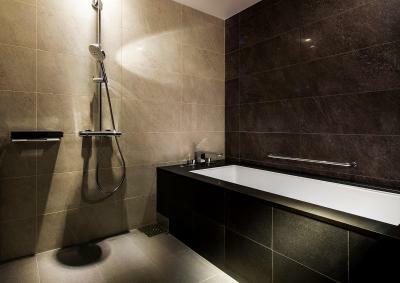 An private bathroom includes Laura Ashley bath amenities and toothbrushes. A Nespresso coffee machine is provided. 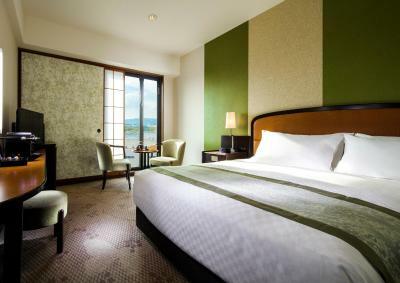 Designed in chic colors, this twin room comes with a satellite TV and mini-bar. An private bathroom includes Laura Ashley bath amenities and toothbrushes. A Nespresso coffee machine is provided. 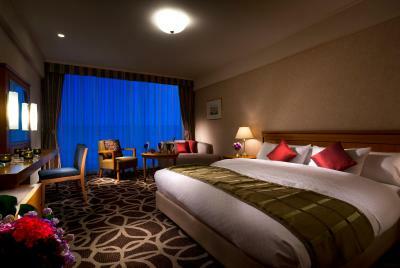 Featuring contemporary decor with Japanese touches, this twin room comes with a satellite TV and mini-bar. An private bathroom includes Laura Ashley bath amenities and toothbrushes. 2 small double beds (47 in wide) are provided. 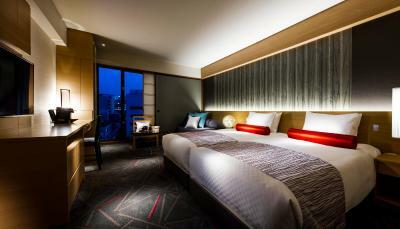 Boasting Japanese traditional colors, this twin room comes with a satellite TV and mini-bar. An private bathroom includes Laura Ashley bath amenities and toothbrushes. 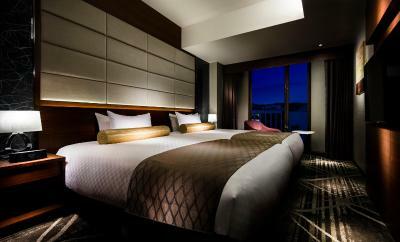 A Nespresso coffee machine is provided, and 2 small double beds (47 in wide) are featured. 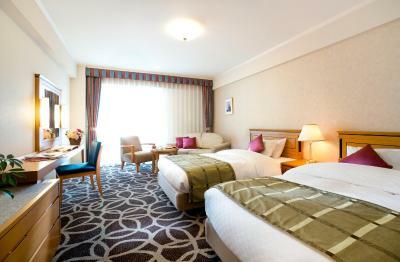 Designed in chic colors, this twin room comes with a satellite TV and mini-bar. An private bathroom includes Laura Ashley bath amenities and toothbrushes. 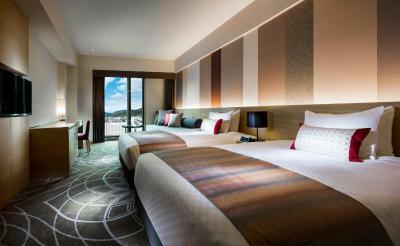 A Nespresso coffee machine is provided, and 2 small double beds (47 in wide) are offered. 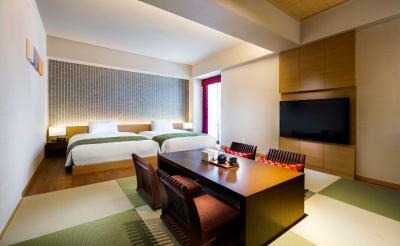 Offering contemporary decor with Japanese touches, this twin room comes with a satellite TV and mini-bar. An private bathroom includes Laura Ashley bath amenities and toothbrushes. 2 small double beds (47 in wide) are featured. Offering a bamboo-themed decoration, this twin room comes with a satellite TV and mini-bar. An private bathroom includes Laura Ashley bath amenities and toothbrushes. 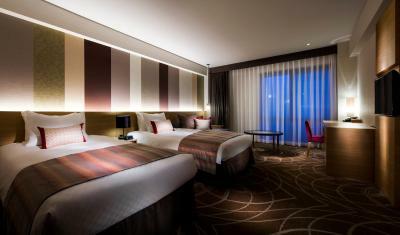 A Nespresso coffee machine is provided, and 2 small double beds (47 in wide) are featured. 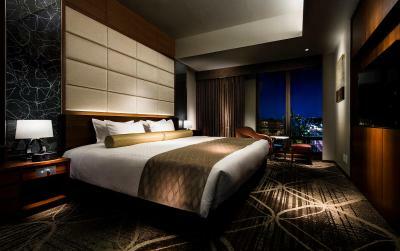 This stylish and modern twin room comes with a satellite TV and mini-bar. An private bathroom includes Laura Ashley bath amenities and toothbrushes. A Nespresso coffee machine is provided, and 2 small double beds (47 in wide) are featured. 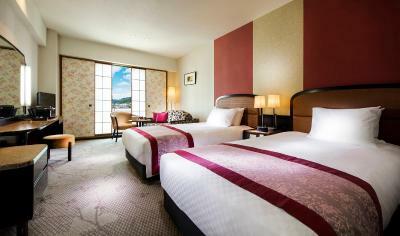 This large room features Western-style beds and a tatami (woven-straw) seating area. An private bathroom includes Laura Ashley bath amenities and toothbrushes. This spacious modern room comes with a satellite TV and mini-bar. The room includes Laura Ashley bath amenities and toothbrushes. Yukata robes and air humidifier/purifier are provided. 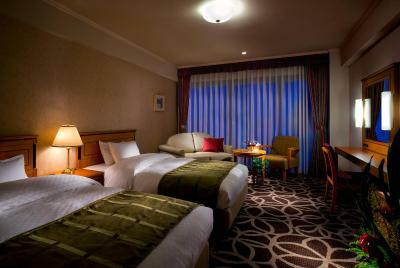 Featuring contemporary decor with Japanese touches, this double room comes with a satellite TV and mini-bar. An private bathroom includes Laura Ashley bath amenities and toothbrushes. 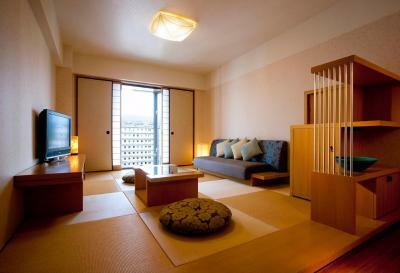 Boasting Japanese traditional colors, this double room comes with a satellite TV and mini-bar. An private bathroom includes Laura Ashley bath amenities and toothbrushes. A Nespresso coffee machine is provided. 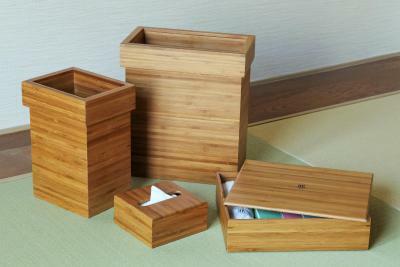 Offering a bamboo-themed decoration, this double room comes with a satellite TV and mini-bar. An private bathroom includes Laura Ashley bath amenities and toothbrushes. A Nespresso coffee machine is provided. Designed in chic colors, this double room comes with a satellite TV and mini-bar. An private bathroom includes Laura Ashley bath amenities and toothbrushes. A Nespresso coffee machine is provided. 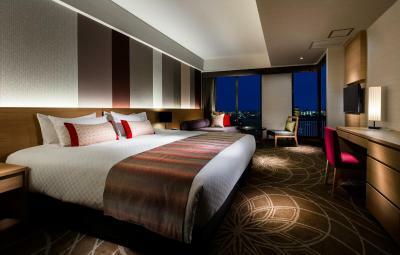 Offering contemporary decor with Japanese touches, this double room comes with a satellite TV and mini-bar. An private bathroom includes Laura Ashley bath amenities and toothbrushes. Designed in chic colors, this doubleroom comes with a satellite TV and mini-bar. 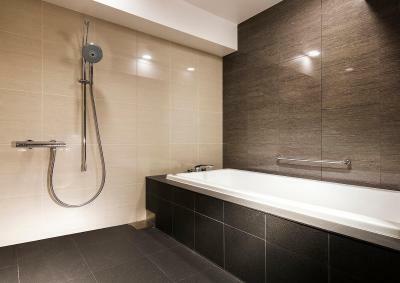 An private bathroom includes Laura Ashley bath amenities and toothbrushes. A Nespresso coffee machine is provided.